How can you determine the underlying cause of respiratory distress and when should you worry about abdominal pain? 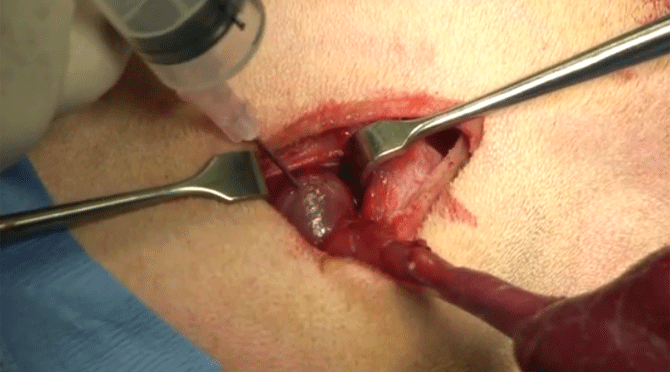 Find out, plus follow 2 step-by-step procedures to manage difficult wounds. 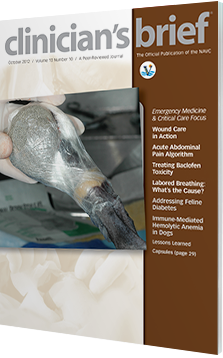 Check out the October issue of Clinicians Brief! 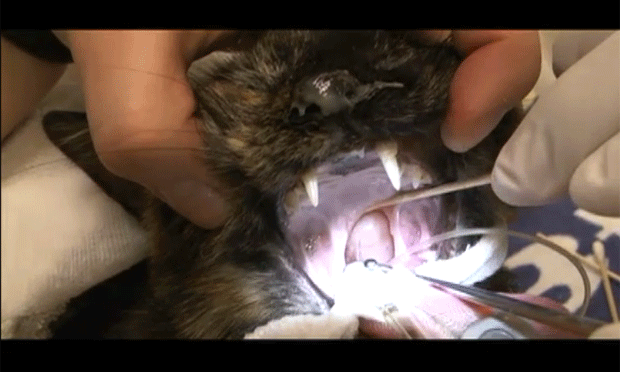 This simple surgery is a first line treatment for feline inflammatory polyps. 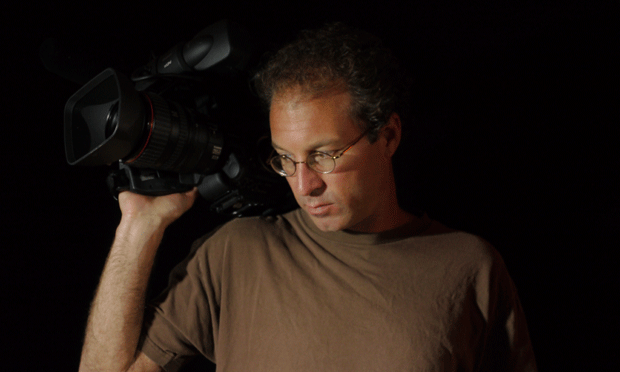 Watch this exclusive video for expert training. 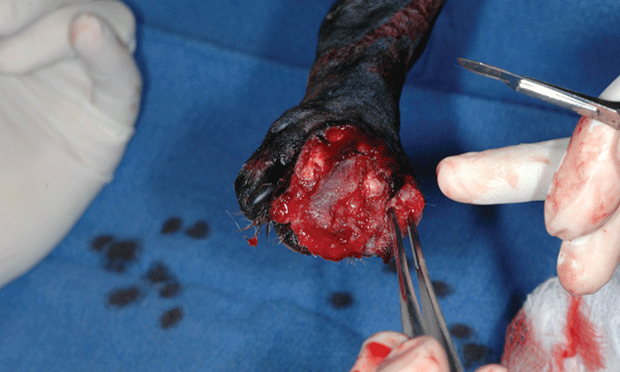 This final installment of The Essential Wound Care Series, includes an overview and two wound management case studies. 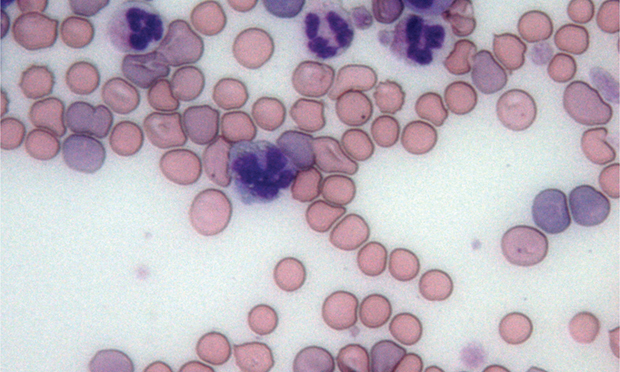 This article provides an overview of canine immune-mediated hemolytic anemia (IMHA). 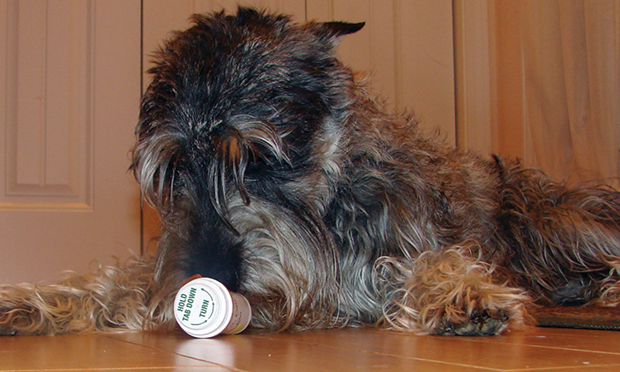 Thomas, a 1-year-old neutered schnauzer, was presented recumbent, vocalizing, and salivating heavily. 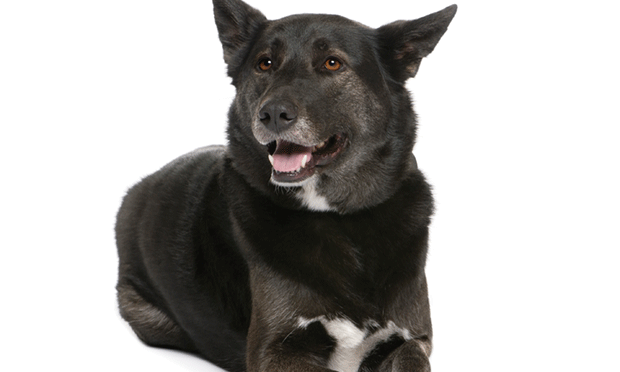 Insulin was initiated in a 10-year-old dog with Cushing’s disease and diabetes mellitus, but the patient dies after the clients are sent home with appropriate medication. What went wrong? From history and examination to diagnosis and treatment, use this algorithm to evaluate acute abdominal pain in your patient. 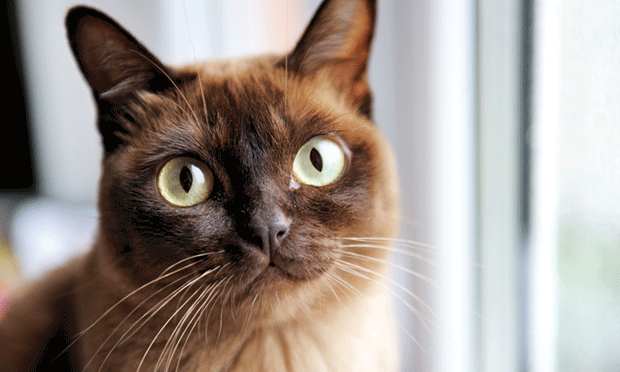 Prognosis for cats diagnosed with diabetes mellitus is fair with appropriate care and monitoring. 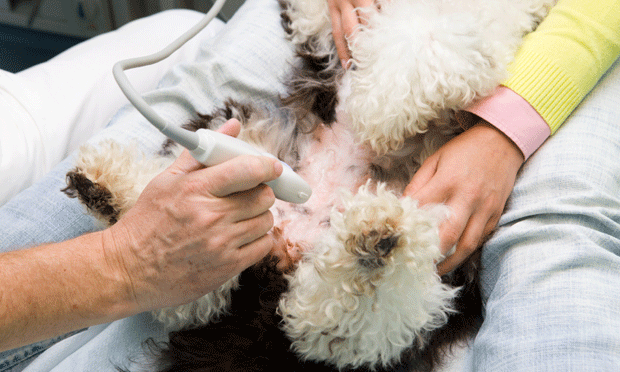 Labored Breathing: Hairballs, Parasites, or Worse? 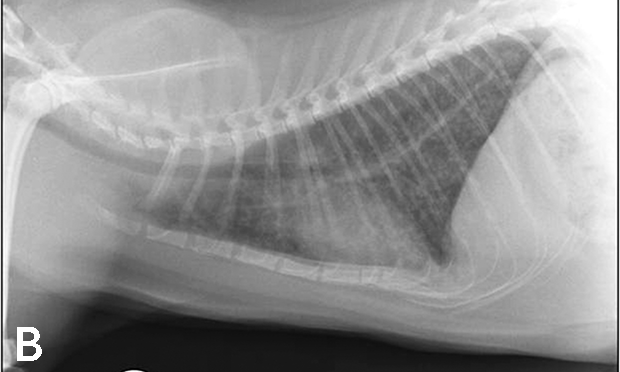 A 4-year-old domestic long-haired cat presents for emergency examination with complaint of respiratory distress. What’s your initial assessment and treatment plan? Selamectin: Answer to Flea-Infested Rabbits? Curcumin: New Agent to Help Osteoarthritis?